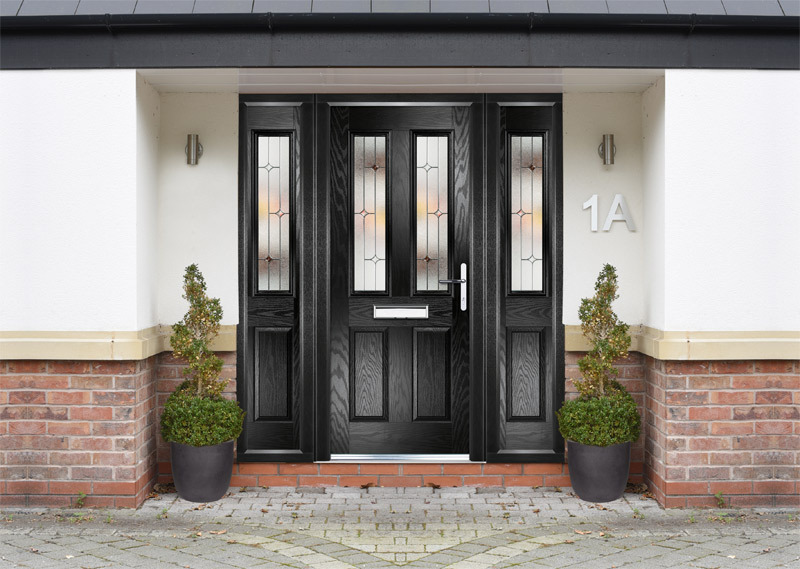 The prodoor44 Series is a design orientated range of high quality composite doors which offer excellent thermal values, security, durability and performance. 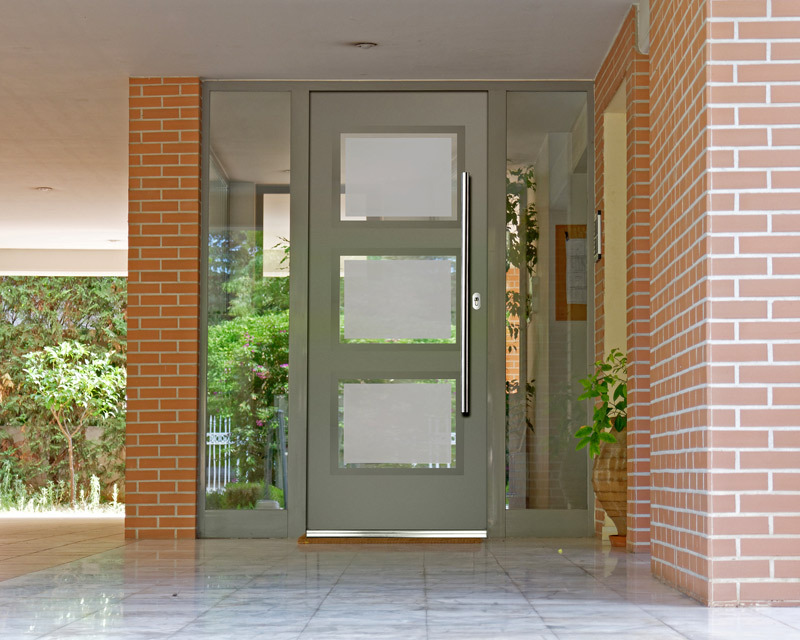 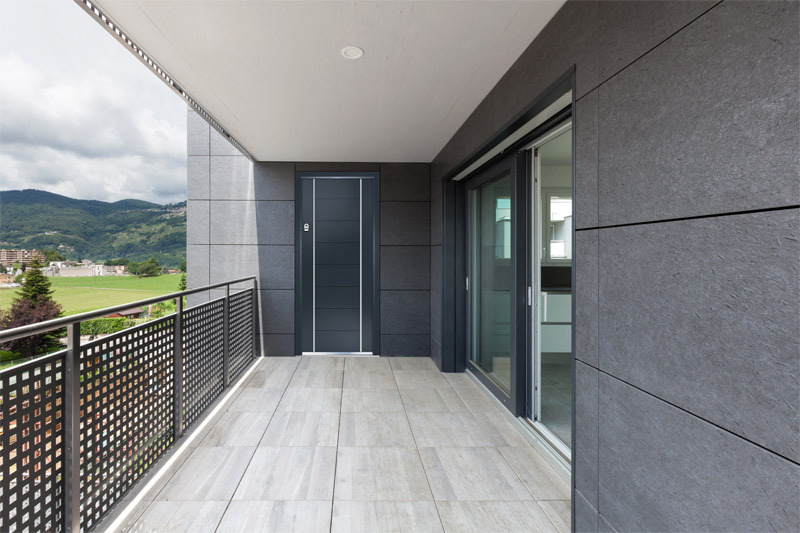 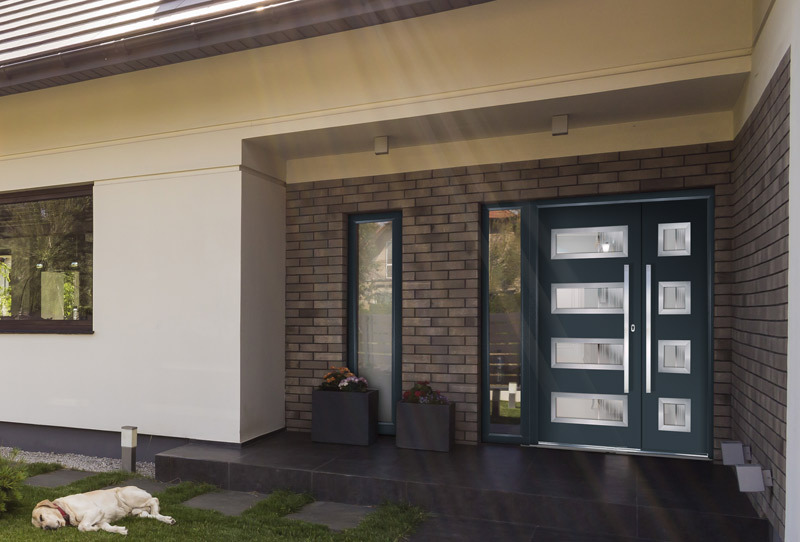 Using only the highest quality materials, Kömmerling prodoor44 Series doors provide your home with excellent thermal efficiency providing warmth and comfort. 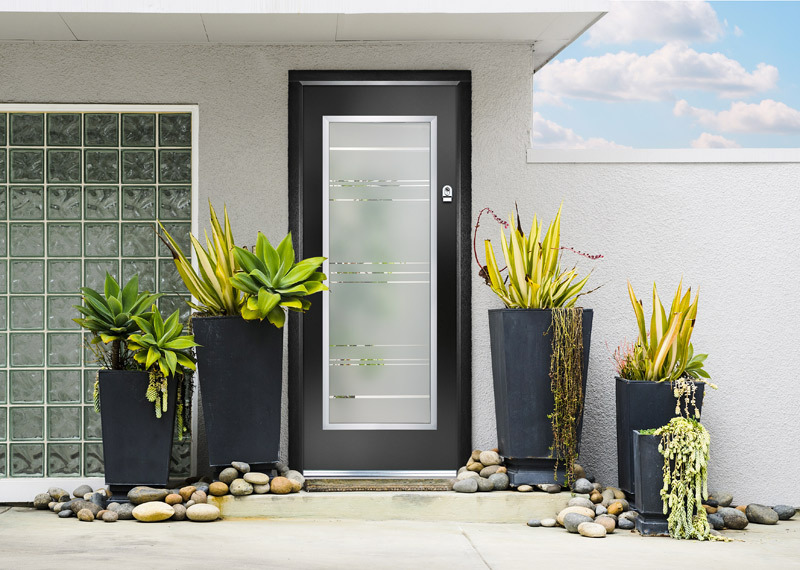 Teamed with outstanding security and performance, our door range offers a new level of product for today’s discerning customers. 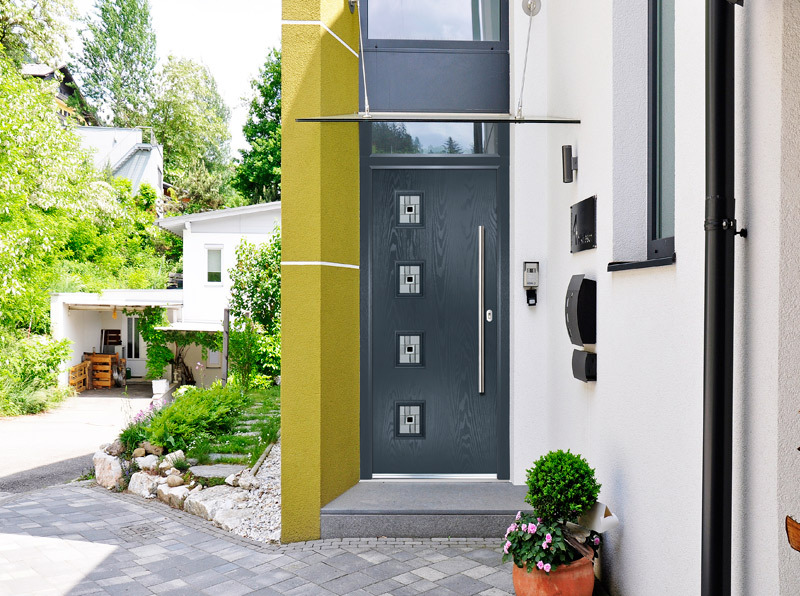 Kömmerling prodoor44 Series stand the test of time.